Currently in the works. Stay tuned. 1. 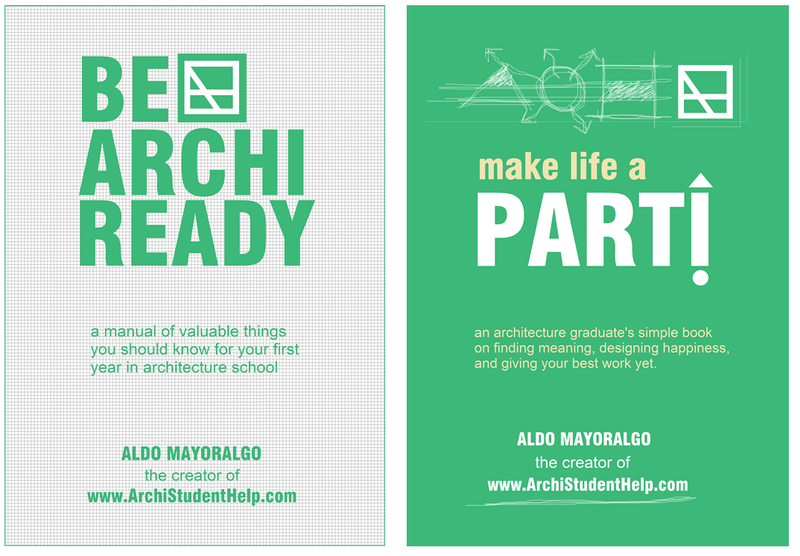 BE ARCHI READY – A manual of valuable things you should know, for your first year in architecture school. So you want to be an architect, huh? Do you know what you’re getting yourself into? There are so many things I wish I had already learned before I even set foot in architecture school. 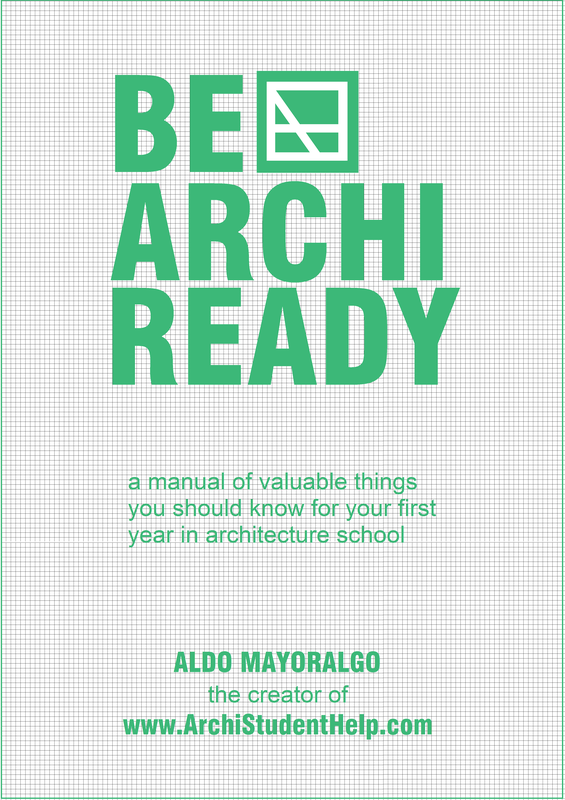 BE ARCHI READY is meant to be a jam-packed information primer for you, the new architecture student, to give you a starting advantage – for you to anticipate and appreciate your first few lessons better. What am I going to learn in Architecture School? What are some life-hacks I should be aware about to make me perform at my best? What skills do I need to develop to ensure I can make it? It will be direct, highly informative, and very light. It’s meant to be read in between classes, on the train, and shared with friends you care about. Consider this book as a gift, and a helping hand. BE ARCHI READY will be given out FREE. 2. 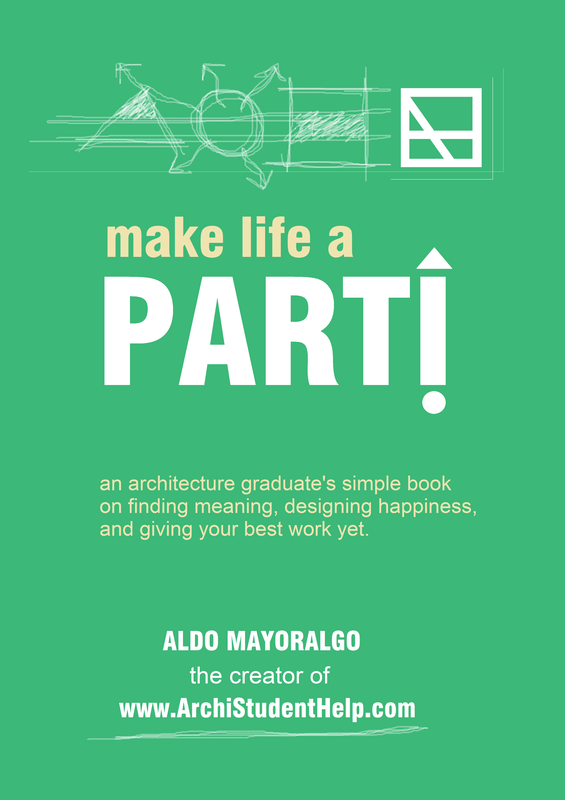 MAKE LIFE A PARTI – an architecture graduate’s simple book on finding meaning, designing happiness, and giving your best work yet. 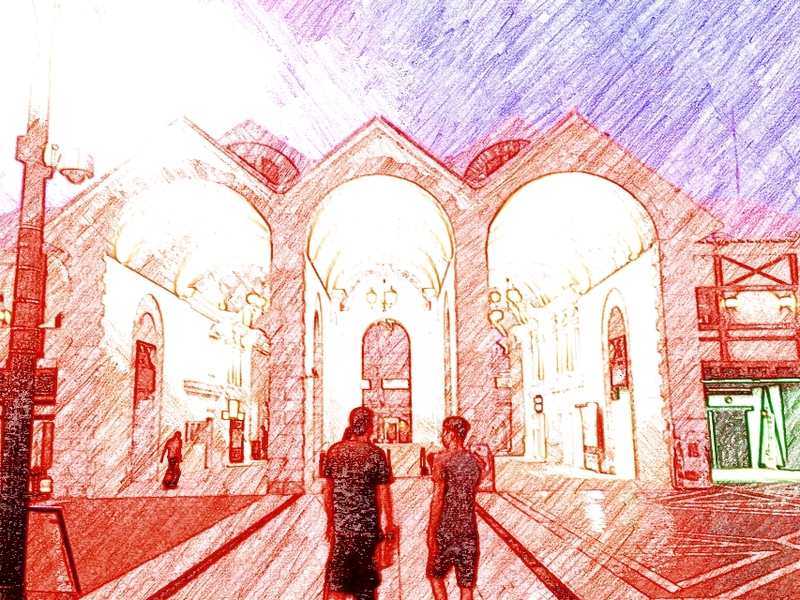 parti [pahr-tee, pahr-tee]: noun, Architecture. 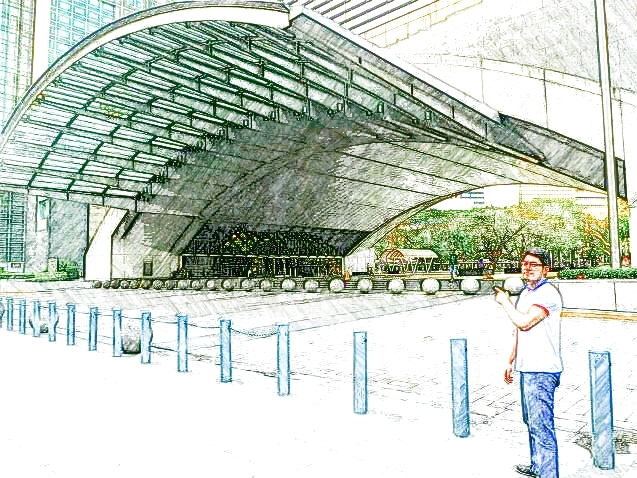 the basic scheme or concept of an architectural design. If BE ARCHI READY was meant to be a quick educational primer, MAKE LIFE A PARTI is something completely different, because it digs a whole lot deeper. There are so many similarities between great design process and the road to a happier world-view. This book seeks to explore this meaningfully. The life of an architecture student is so much more than the information you have to cram into your head and the constant production load – it’s about finding meaning in what you do. It’s about looking at your sense of fulfillment and determining where you’re headed. 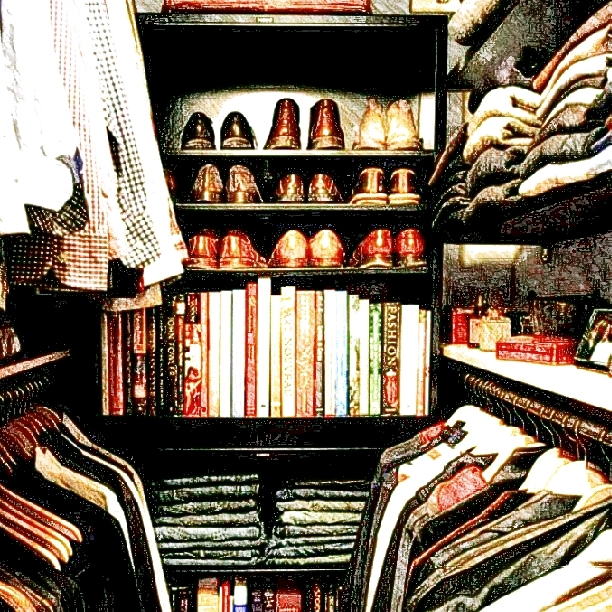 It’s about knowing what’s really important to you – towards greater direction and self-worth. 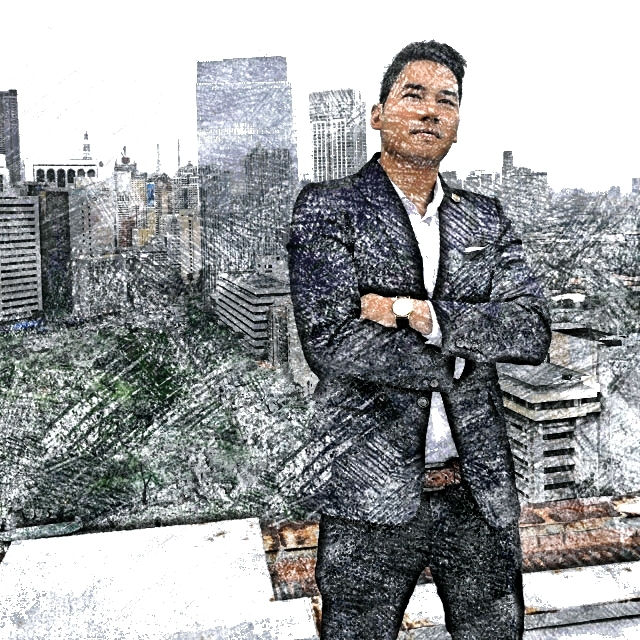 Big words from a young gun like me, but you’ll be surprised at the things I have to share – things that have transformed my life rapidly. Think of this book as a coffee-table discussion about designing your life according to your own terms. Designing happiness. Designing self-worth. 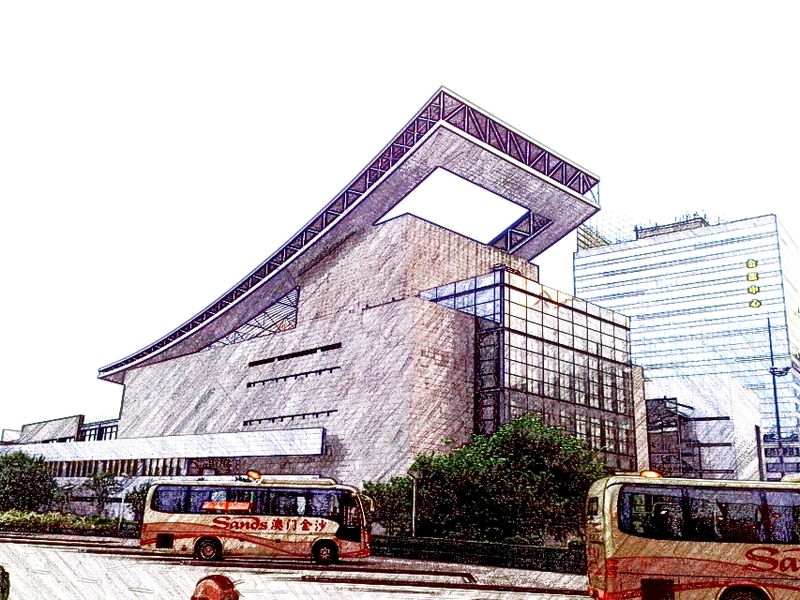 It’s about finding your foothold against the constant pressures in architecture school life. Basically, it’s geared towards finding your principles and using them to do great, meaningful activities – and I’ll be your guinea pig. I’m writing this book because I think everyone deserves to be happy. And as young as I am, I have a lot of insight to share – in my successes, publicly perceived “successes”, and especially my mistakes. From one young person to another, let’s talk for a while about what’s important. Trust me. After this talk, I’m confident you’ll be on your way to producing your best work ever – with a smile on your face. It’s time to have some fun in lifestyle design. Let’s make life a parti. Stay tuned for more developments on the books, as well as the free content I’ll happily be releasing on the blog. Hoo-rah. Hi Jam! 🙂 Thanks for the interest. 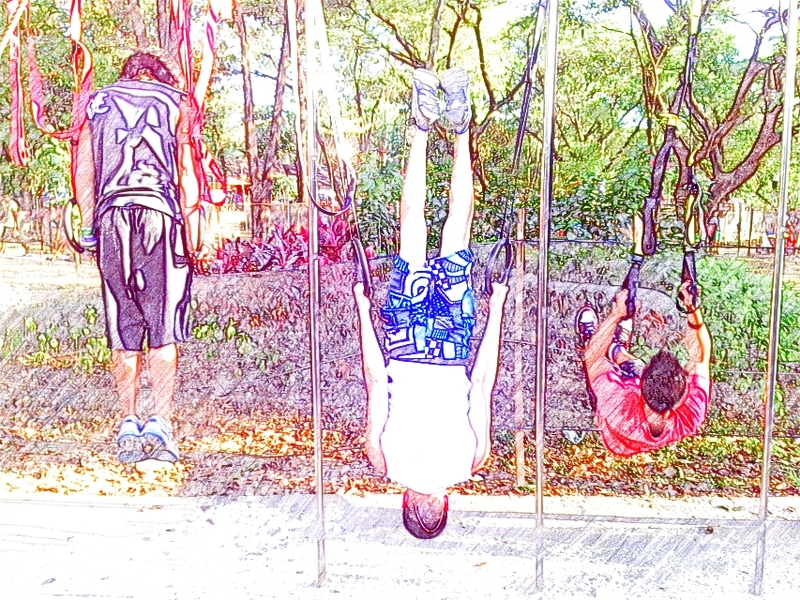 They are still undergoing development, and will be released online by the start of 2nd Quarter 2015.